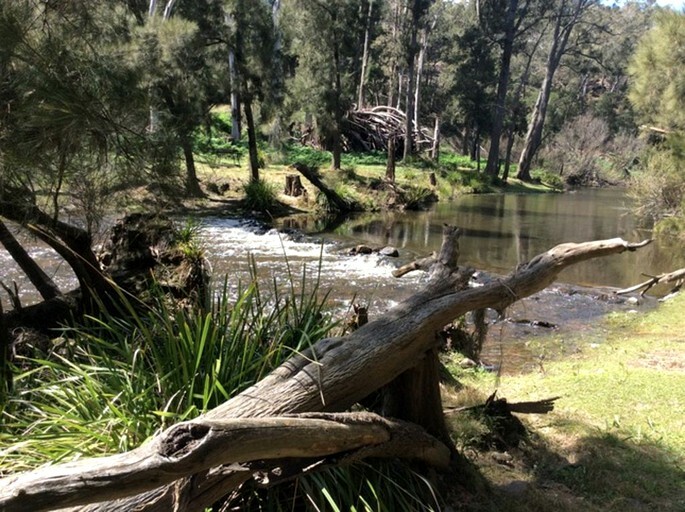 This romantic cabin rental is located on the Wollondilly River and is conveniently near Sydney, NSW, Australia. 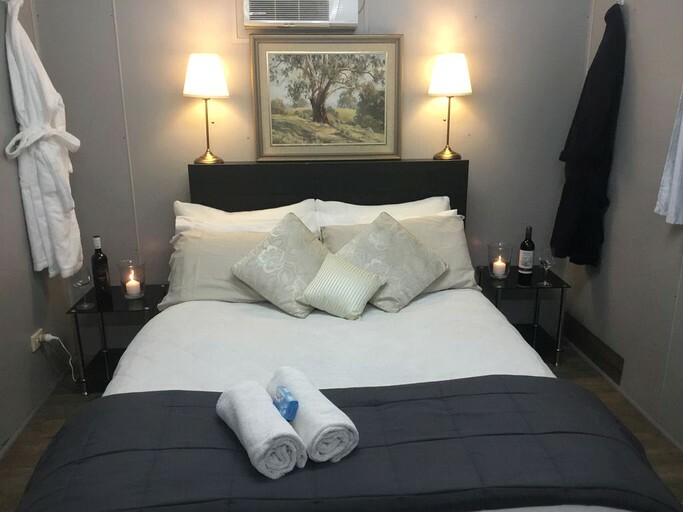 The cabin can accommodate two guests and features one bedroom and one full bathroom. 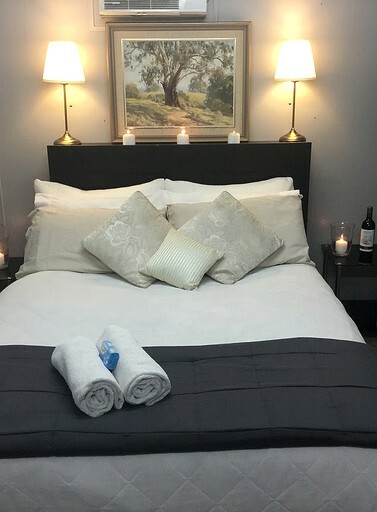 In the bedroom, guests will enjoy a comfortable full-size bed. In the bathroom, there is a toilet, a sink, and a shower. Linens and towels are provided. 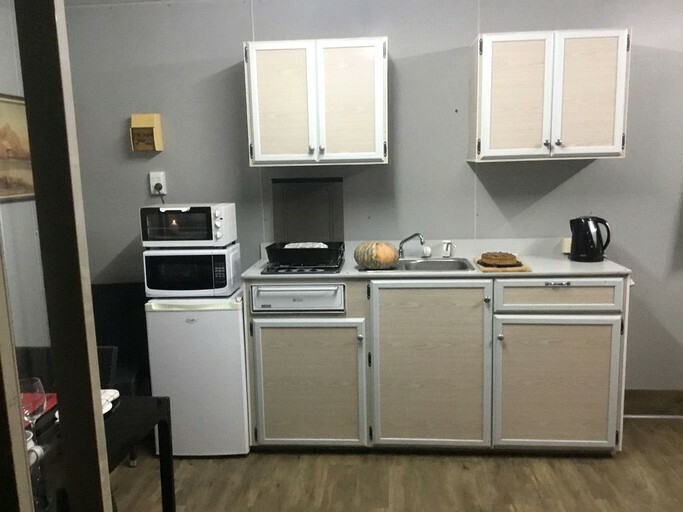 In the cozy living area, guests will find a dining table with seating for two and a fully-equipped kitchenette with a minifridge, a stove, a coffeemaker, and plenty of cookware, dishes, and utensils. 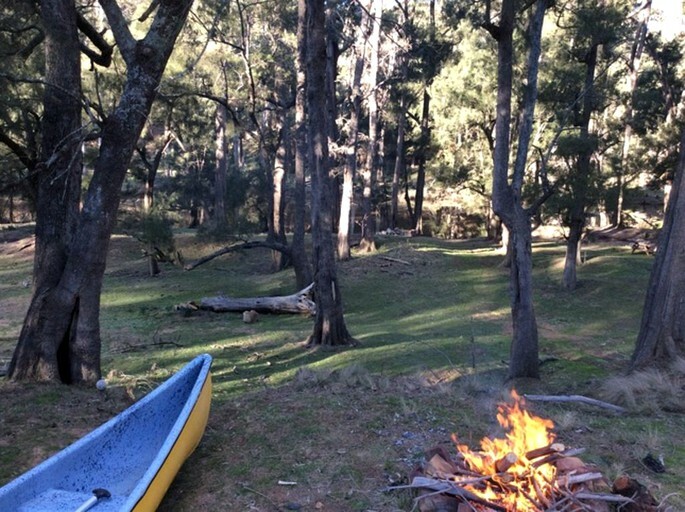 Other amenities include air conditioning and complimentary firewood. 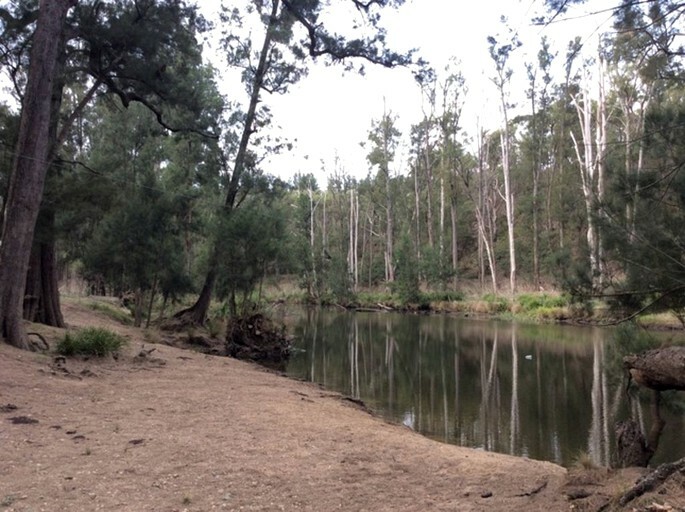 Glampers at this cabin will enjoy all the amenities necessary to feel right at home on the Bowral River. 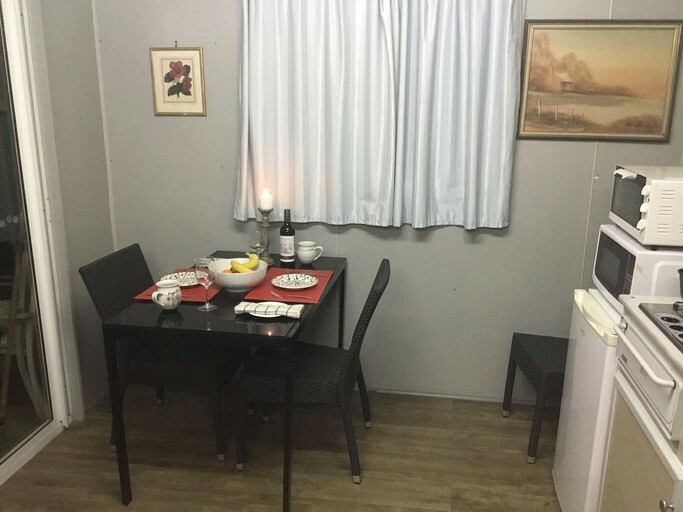 The cabin features a cozy living area with a dining table and a fully-equipped kitchenette. 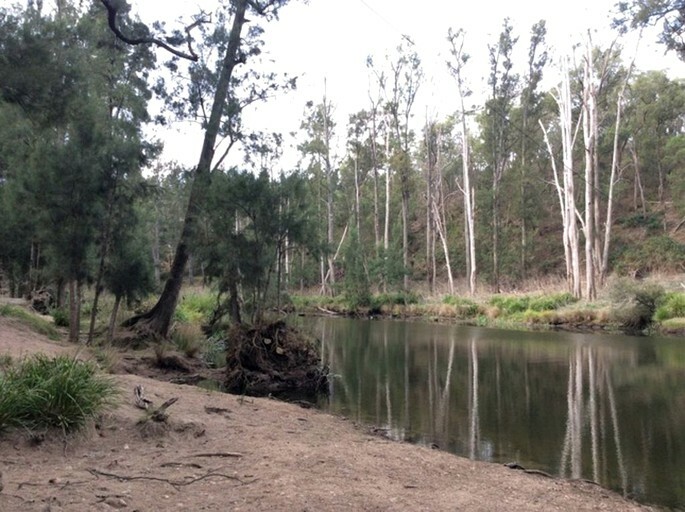 Outside, guests will enjoy a sandy beach with direct access to the river and a canoe to use during their stay. 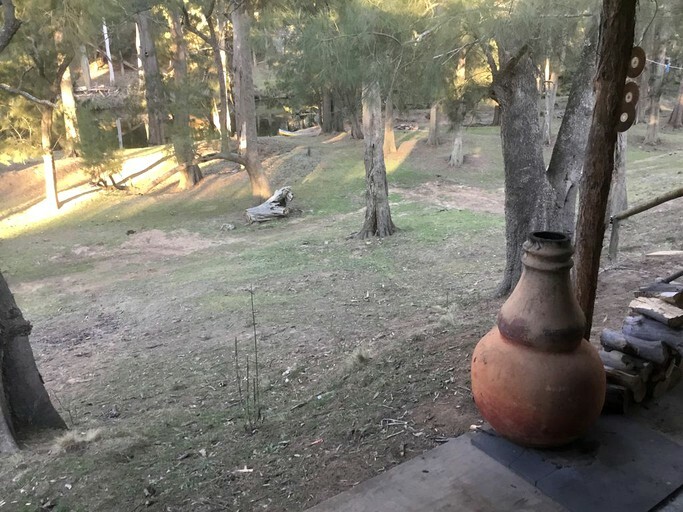 The cabin also features a covered veranda with a Mexican cooking pot and a backyard fire pit where guests can gather in the evenings to roast marshmallows and stargaze. 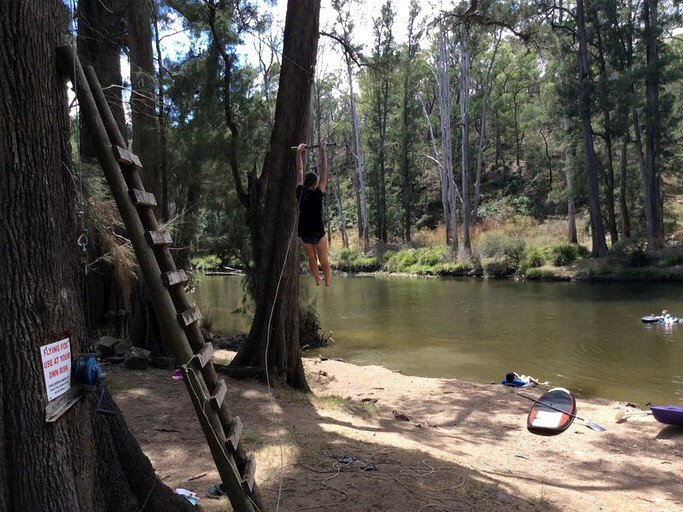 The property also comes with a flying fox and a floodlit tennis court. Other amenities include air conditioning and complimentary firewood. This unique cabin provides the perfect base for enjoying a wide variety of outdoor activities in the area. 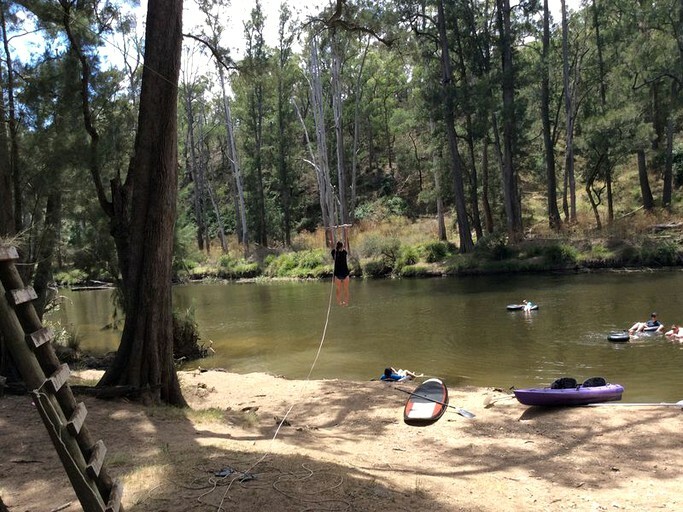 Just outside the cabin on the Bowral River, guests can spend the day swimming in the clear deep water in the river, canoeing, or fishing along the peaceful riverbanks. 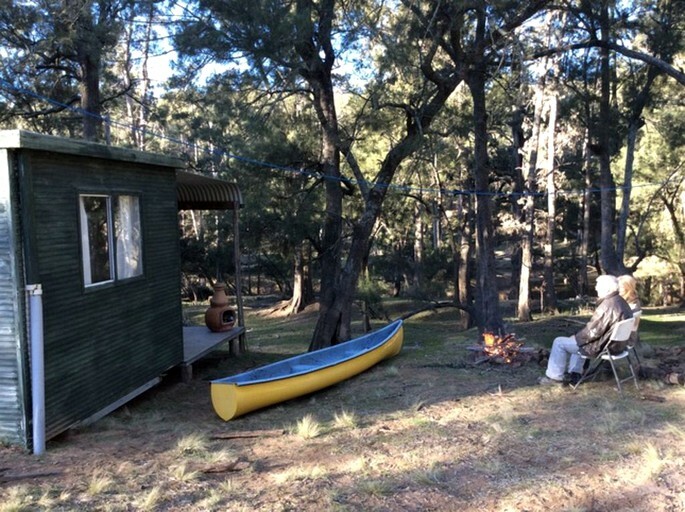 The cabin is also situated in a wonderful spot for nature walks and wildlife viewing of platypuses, kangaroos, wallabies, wombats, and echidnas. In the evenings, guests can have a cookout on the barbecue and gather around the fire pit for a relaxing night of stargazing or marshmallow roasting. 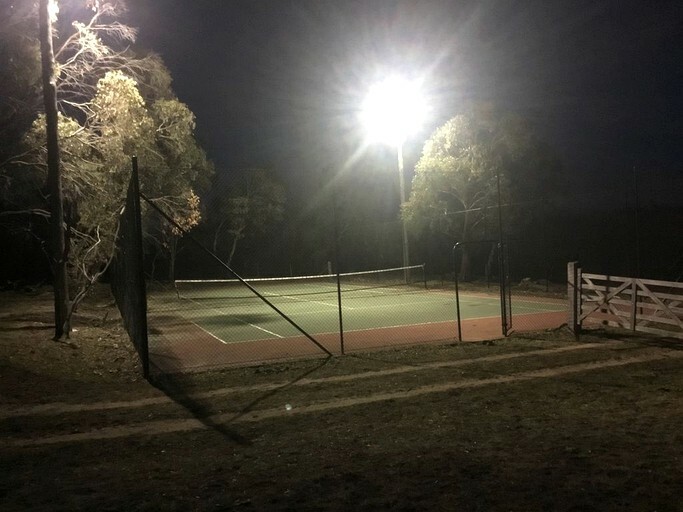 Guests can even enjoy a game of tennis the property’s floodlit tennis court. 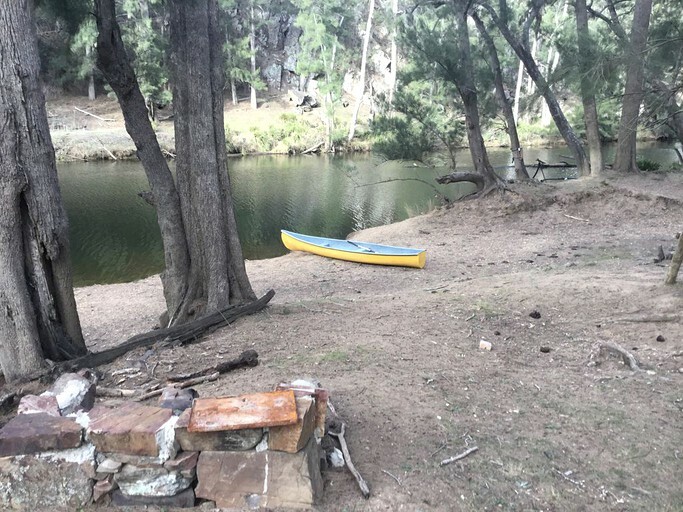 From swimming or canoeing on the river to relaxing on the veranda while taking in the tranquil surrounding atmosphere, guests at this secluded cabin rental will find no shortage of activities to enjoy during their stay.